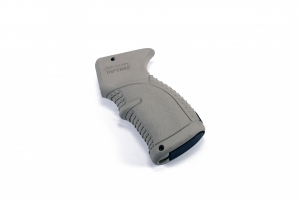 Command Arms Thunder Vertical Forward Grips TVG is an economical polymer grip. 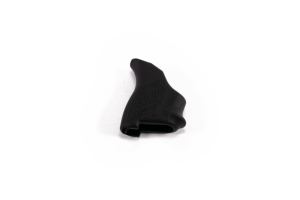 These Command Arms gripsprovide comfort with their contoured shape, and feature a plugged storage compartment. Compact and lightweight, the CAA Thunder Fore End Grip attaches securely to any Picatinny rail with a screw-down clamp locking system. 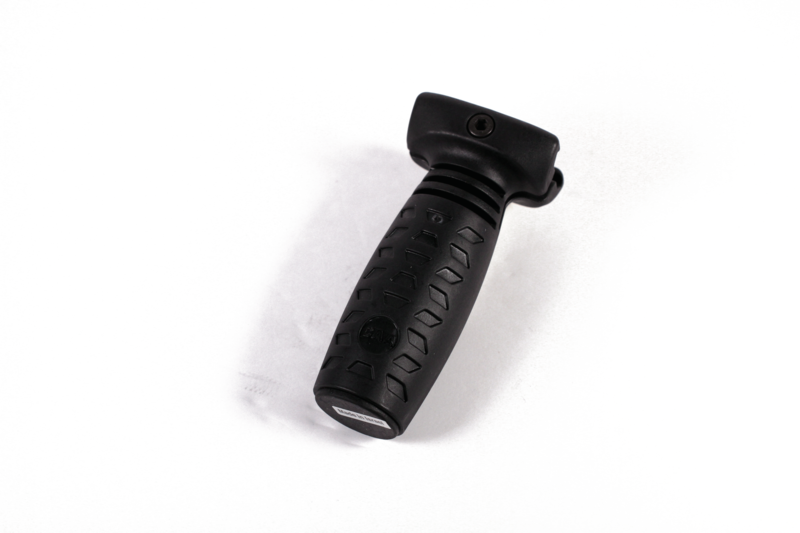 The Command Arms Thunder Grip is available in 3-finger (TVG) and 3+1 finger (TVG1) versions. 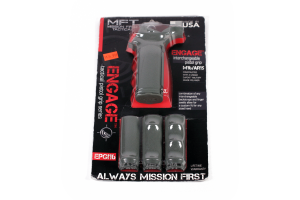 Both grips offer a plugged storage compartment.